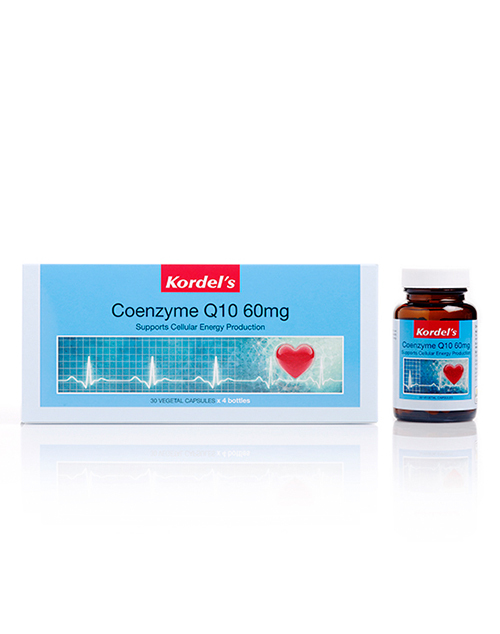 Coenzyme Q10 (also called CoQ10 or Ubiquinone) is a natural substance vital for human cellular energy production and supporting healthy heart, and an antioxidant that eradicates free radicals in the body. CoQ10 is required by every cell in our body and is key to chemical reactions to produce cellular energy. 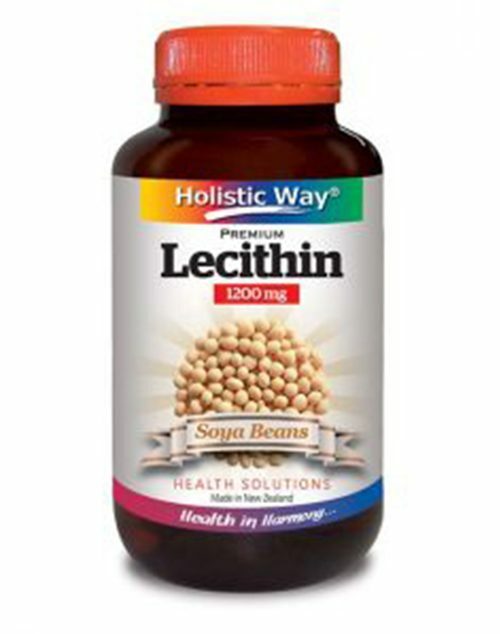 Adults take 1 capsule 1 – 2 times a day, after a meal, or as directed by your healthcare professional.